BlueCoins are a fast and inexpensive way to pay globally. BlueCoin features a cold-staking algorithm which enables BLU holders to earn interest while their coins are stored safely offline. Bluetooth transactions ensure that payments are processed even when there’s no Internet connection available! Utilizing encrypted off-line Bluetooth mesh networks, BlueCoin will provide the world with a free and truly censorship resistant currency. BlueCoin’s supply inflates at a stable 3% per year. Rewarding the coin holders who verify the network, while at the same time energizing the economy! Transactions confirm in 60 seconds or less, and are secured by Litecoin’s hashing power. The cost to send a payment with BLU is fractions of a penny. 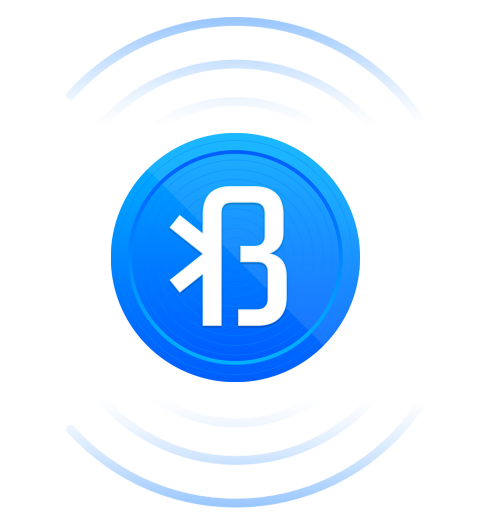 BlueCoin is a peer-to-peer virtual currency that allows users to send censorship resistant payments through encrypted Bluetooth enabled mesh networks. Cold staking ensures that holders of the currency are paid interest for their support of the network without ever needing to compromise their holdings. This is the equivalent of being your own bank with no vault necessary! Download the BlueCoin client in the download links provided above. Click “BUY BLU” to purchase BlueCoins at several supported virtual currency exchanges. Start sending payments at a fraction of the cost when compared to traditional payment rails. Mobile apps are coming soon! Help the community grow and keep yourself up to date via our forum discussion. Discuss and collaborate! Join our vibrant telegram group to meet other Bluecoin users and learn more. Excellent community support is our goal! Join our slack channel to get support for your next Bluecoin powered project. Copyright 2019 © BlueCoin. All rights reserved.